This is illustrative of the malaise that is slowly but surely creeping in. This ‘trend’ is certainly an unhealthy one that should be strongly discouraged, well before the filing of false affidavits gets to be treated as a routine and normal affair, the Court said. 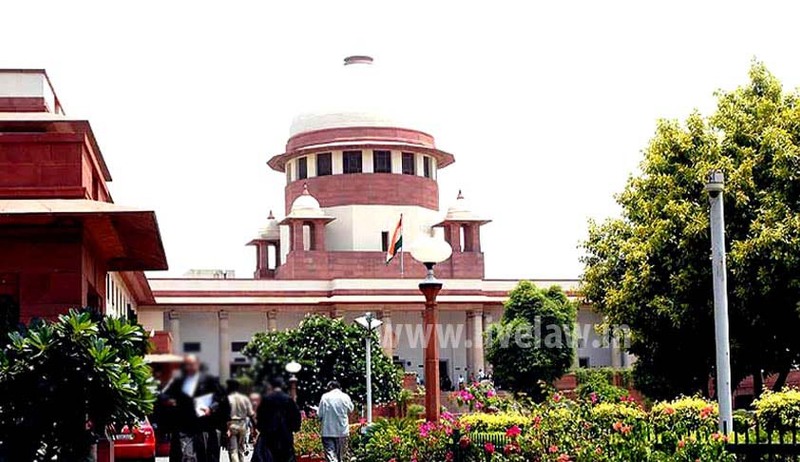 Supreme Court, on Monday, in M/s Sciemed Overseas Inc vs. BOC India Limited has upheld the imposition of costs of Rs. 10 Lakhs by Jharkhand High Court on Sciemed Overseas Inc. for filing false and misleading affidavits. Apex Court Bench of Justices Madan B. Lokur and R.K. Agrawal said there is no merit in the Special Leave Petition and it deserves to be dismissed. In this case, the High Court observed, with the help of Advocate commissioner report that Sciemed had given a false affidavit in this Court to the effect that the work was near completion. In this view of the matter, the High Court dismissed the appeal filed by Sciemed and imposed costs of Rs. 10 Lakhs to be deposited with the Jharkhand State Legal Services Authority. Upholding the High Court view which had refused to accept unconditional apology, the Bench said “There was no need for the proprietor to have tendered an unconditional and unqualified apology unless there was an admission that the statement made before this Court was false or misleading. It would have been a different matter if Sciemed had tendered an unconditional and unqualified apology without tendering a justification”.